When the Ultimate Fighting Championship (UFC) was established in 1993, no one had ever heard the term “mixed martial arts.” The organization had set out to spotlight the most effective martial arts discipline for unarmed combat, and the rules were, there were no rules. 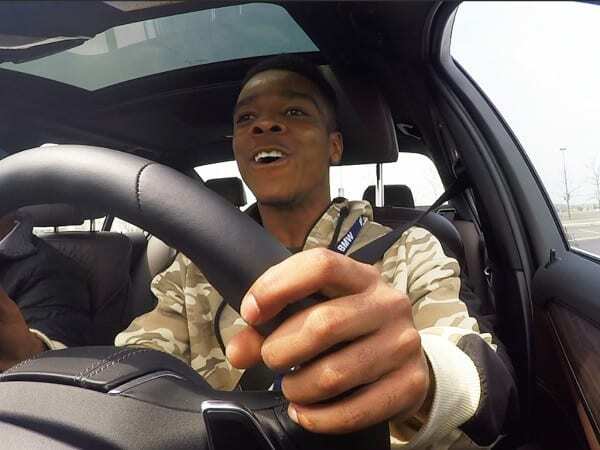 One way to get people revved up about a car is to get them behind the wheel. That’s one of the core tenets of BMW’s Ultimate Driving Experience, which, after a hiatus last year, hit the road April 13-23. Social media is ubiquitous in experiential marketing, with social media impressions a key metric for marketers. 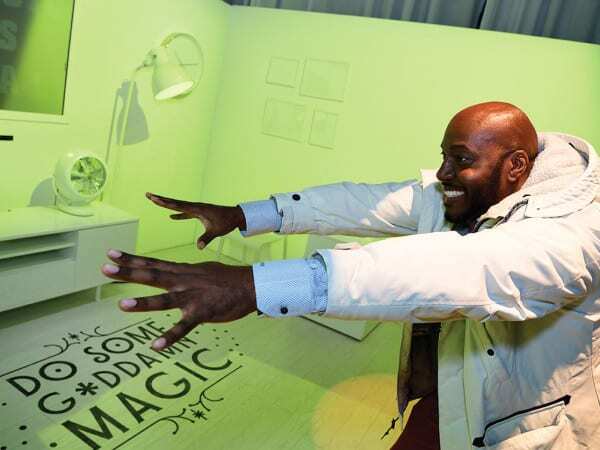 But with the rise of this attendee-driven amplification channel has come hard lessons in letting go—that, unlike photo activation booths, brands can’t always control the visuals or the messages shared. 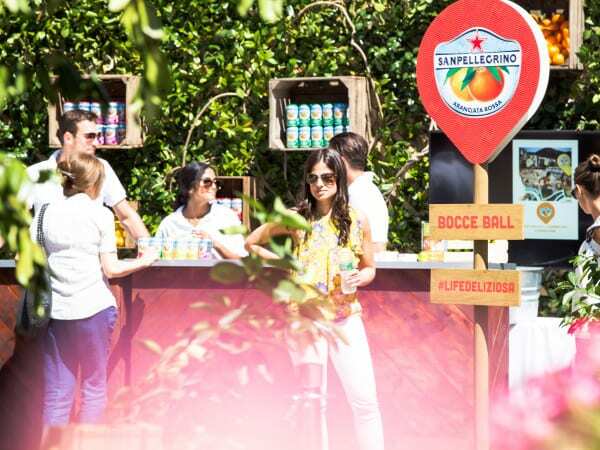 To bring its The Life Deliziosa campaign to life, Sanpellegrino Sparkling Fruit Beverages activated an Italian-inspired citrus grove experience in New York City. 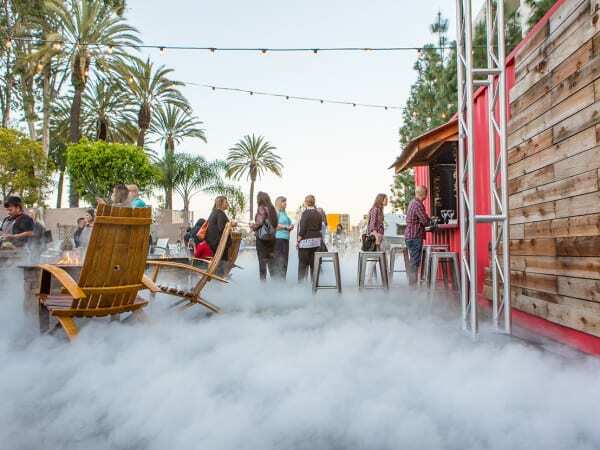 The Grove was open for six hours each day and offered sampling, lounging and activities.